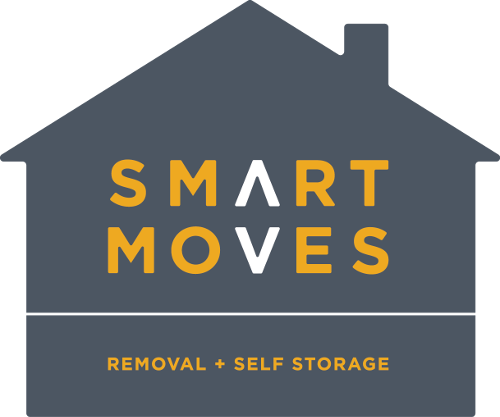 At Smart Moves Removal & Storage Services, our main purpose is to deliver the best customer service. Whether it’s a house removal, an office removal, a secure self storage, a local moving, a long distance moving, or a move across the Berkshire and Oxford shire, we will take care of you and your belongings with respect, and provide you with reliable and an efficient or home and office removals Berkshire or either oxfordshire moving experience. You will have to clear out all those unwanted items lying around before you actually start a move. Removing an unwanted clutter and junk is always a big part whether it is moving in or moving out. You need not to worry about removing such stuff because we can certainly do this for you! We have a variety of different junk removal options like man and a van local removal company Henley to satisfy for your needs. Our approach is to make house and office moving more Convenience and priorities the quality delivery services. We are one of the best in market when it comes to affordable moving in Berkshire & Oxfordshire areas with exceptional value. Smart Moves Removal & Storage Services is suitable for all types of house and office moving. Take advantage of our less expensive services and extended hours to enable you to effectively move from one location to another!